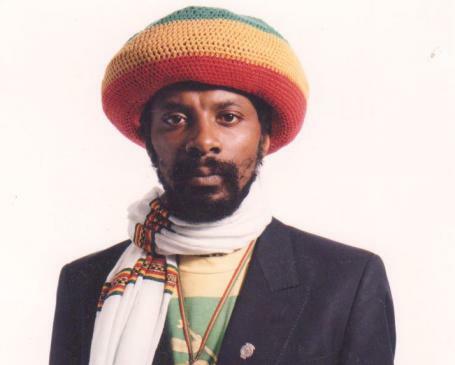 Ras Seymour Mclean, Jamaican born but UK resident, was a chaplain for the Ethiopian World Federation. 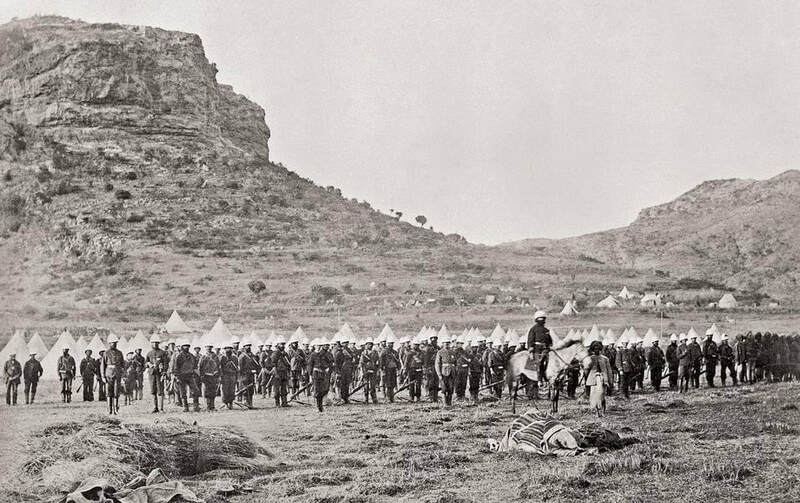 In the early 1980s, he began to research and spearhead a campaign to return manuscripts and artefacts forcibly taken by a British expeditionary force to Ethiopia in 1868 at a place called Maqdala. 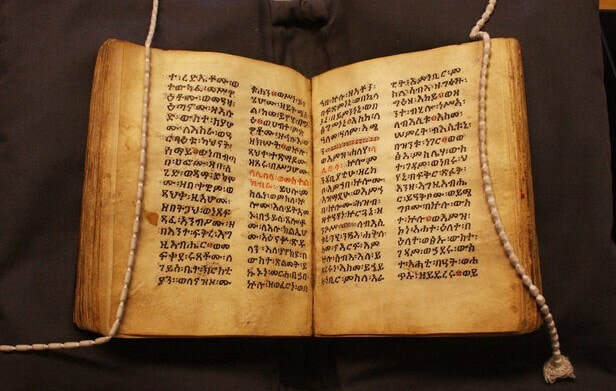 Amongst the loot of the "Maqdala Campaign" were holy artefacts of the Ethiopian Orthodox Church. Ras Seymour set up Ras Tafari International Consultants as an organizational medium for his regular lobbying of British and Jamaican governments. But he is most famous for his "liberation" of manuscripts from the British museum - including the Kebra Nagast (Glory of Kings) - for which he received a prison sentence. 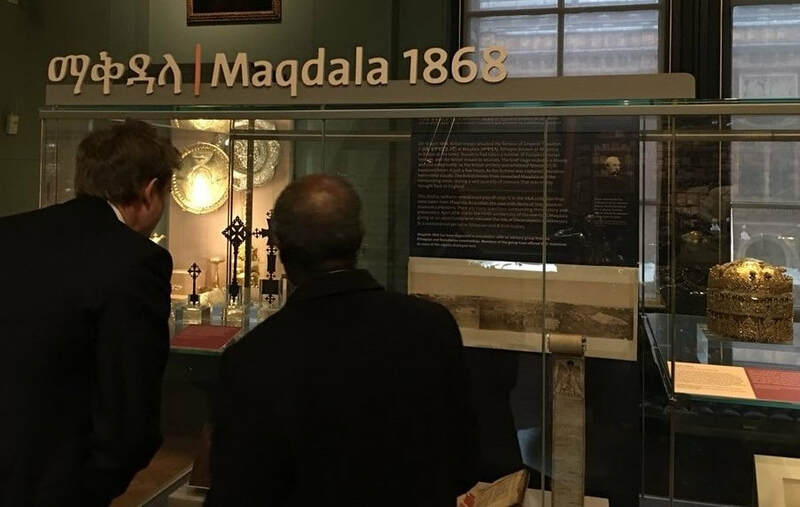 In what ways have the efforts to provide restitution for the Maqdala Campaign challenged Britain to think differently of its relationship to Ethiopia? Investigate the escapades of Ras Seymour Mclean in his pursuit of reparative justice. Investigate the recent developments at the Victoria & Albert museum regarding Maqdala loot.